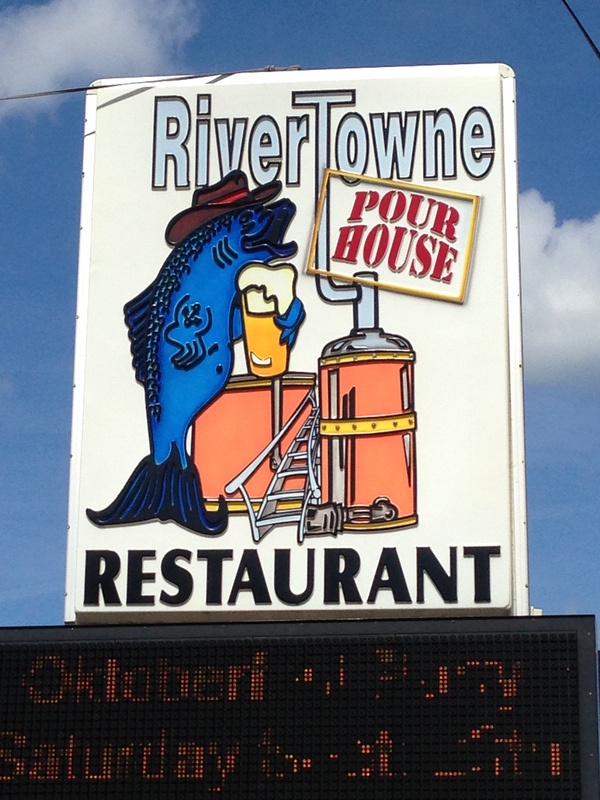 I stopped in at Rivertowne Brewing Pour House in Monroeville, Pennsylvania for lunch and tasted one of their beers. The buffalo chicken salad was spicy and tasty. And, like all Pittsburgh salads included fries :). I was surprised by the Hala Kahiki pineapple ale. Unlike the bitter IPA’s i typically enjoy, this was a very sweet pineapple flavored beer. I really enjoyed it. This would make an outstanding summer beer.